If you have a commercial garage door opener needing to be repaired or replaced, call Parker Garage Doors. We have the experience to bring you high quality service at the best price. If you’re garage door opener breaks down in the middle of the night, we are available for emergency repair services, 24/7. Our mission as a company is to meet all of your garage door repair and service needs. If your garage door opener is making unusual noises, or your garage door hesitates or acts erratically when opening or closing, it’s time to call in a professional. Our expert garage door repairmen can quickly identify the problem and provide an effective solution. 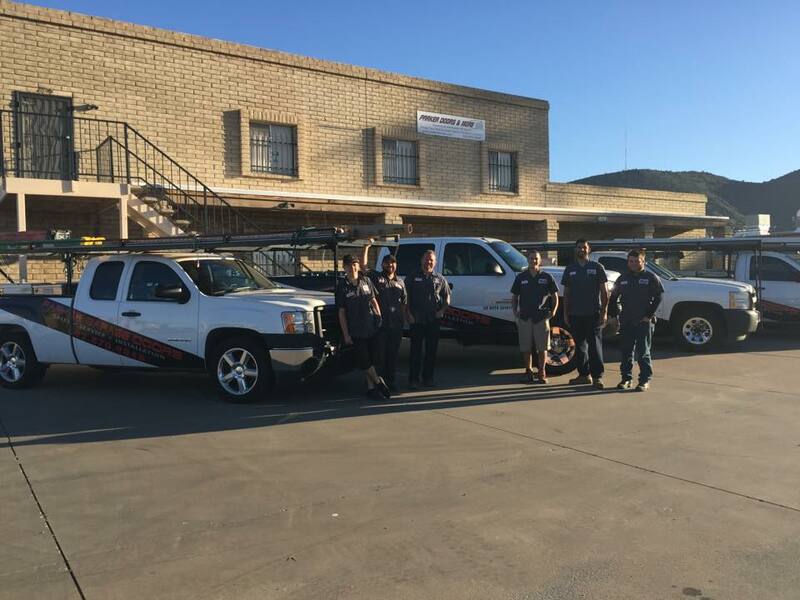 Regardless if your opener needs to be repaired or replaced, our team has the skills and know-how to fix and repair any commercial garage door opener. If we find that you need a new opener, we our technicians will address your needs and your options to provide you with the best solution. Powerful, dependable and quiet, PGD opener selections are designed to perform and last. 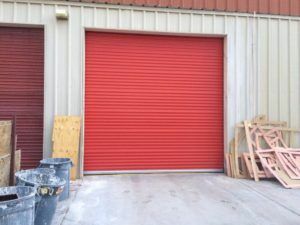 For an integrated system, which will provide maximum performance and reliability, consider pairing one of the a high quality opener with our selection of new commercial garage doors. We provide a full line of openers that feature a variety of power levels and specifications, so you’re sure to find one that meets your needs, regardless of your door’s weight or size. For the ultimate in protection, each opener within our portfolio is additionally equipped with standardized functions, including an auto reverse mechanism. We Offer Valley Wide Services! At PGD, we want to ensure you receive the very best product and service for your money. This being said, it is our goal to provide the highest-quality service and openers from some of the most prestigious names in the industry, including LiftMaster® and Genie. Contact us to receive more information on these products, or on our services. Be sure to check out our current specials and save on your next commercial garage door service or repair!